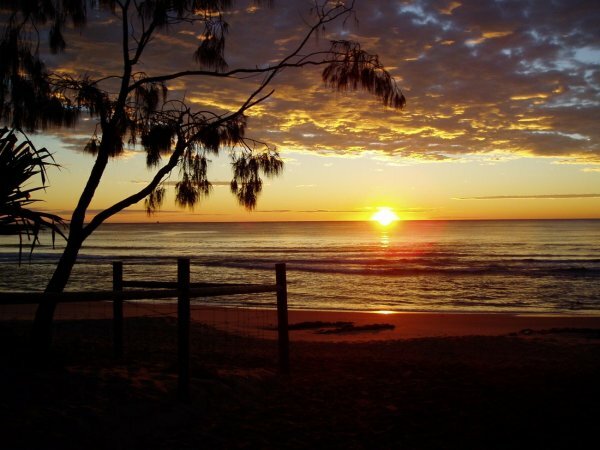 The Sunshine Coast is the best place for you to move in our opinion. 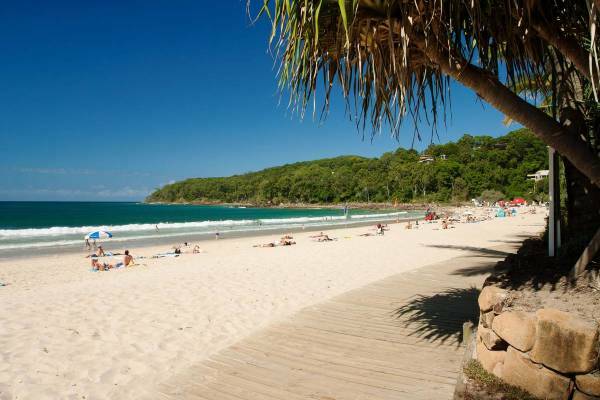 With a climate that warrants the name, the Sunshine Coast has beautiful weather all year round. The wealth of stunning beaches along the coast and only a 1 hours commute to Brisbane central business district, it is the perfect location to start your new life in Australia. We made the decision as a couple to leave our lives, successful careers and family behind in search of a better way of life. A decision we do not regret. Expecting a baby, we knew the time was right to start our family away from the stresses of London life. A choice which was both daunting yet exciting. Help and advice is something which would have been invaluable, however there was little on offer. With no contacts in Australia to help we stumbled our way through the endless forms, house viewings and rental accommodations. We wasted a lot of time and money which could have been avoided if there was a tailored advice service available. Sunshine Relocations has been set up as a bespoke relocation advice service tailored to your specific needs. Let us help you avoid the wasted time and money to make your move stress free. Since our move in July 2016 we have established ourselves on the Sunshine Coast. As a qualified Pharmacist in the UK I have changed careers and now am a fully licensed Real Estate Agent with one of the top Australian agencies. My wife is a qualified nurse and was the primary applicant for the skilled visa. It was fortunate that nursing was on the skilled profession list as it would have been difficult to achieve this using my pharmacist qualification. We have had a baby and our dog has cleared Quarantine, our new lives have started for our family. We are in an ideal position to offer relevant and up to date advice to help you follow your dreams. Let Sunshine Relocations take away your stress and help you start a new life in the Sunshine Coast.